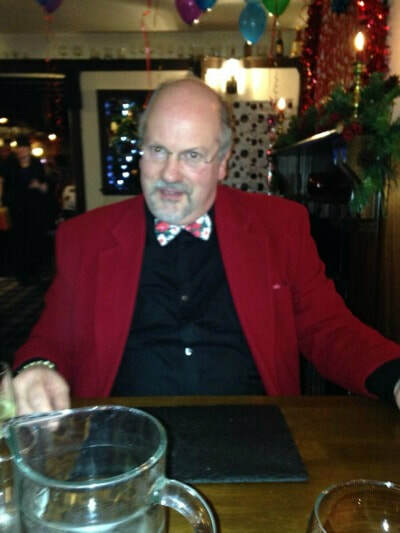 I am a semi-retired Englishman living in Scotland. I have had careers in cartography and IT, but now work part time for a major supermarket. Much of my writing is based around childhood memories of growing up in Home Counties England during the 1950s and 60s. We were fortunate in that we lived on the very edge of Greater London. To the north was suburbia and London itself. To the south was green belt land and farm fields. We were allowed to explore both with the kind of freedom sadly denied children of today. 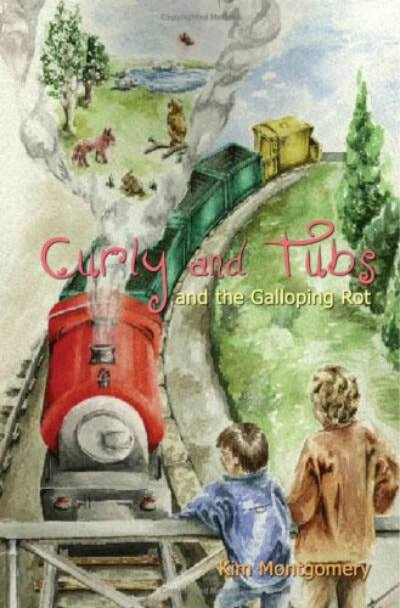 Apart from "Curly and Tubs and the galloping rot", listed below, I have written two other books, as yet unpublished. A sequel to Curly and Tubs, and an autobiography of a pet rabbit. Two young brothers, Curly and Tubs, own a set of encyclopaedias called 'The World of Knowledge'. An accident, involving spilt tea, threatens to damage volume 5, Nature. The Council, guardians of The World of Knowledge, decide that the damage would be too great if they wait until the boys realise what has happened, and transport Curly and Tubs from Reader World into The Land of Nature, to do battle with The Galloping Rot. The boys are standing on a foot bridge waiting for a steam train to pass underneath, and envelop them in smoke. An unexpected train approaches, which they recognise as a full size version of one of their toy trains. When the smoke clears Curly and Tubs appear to be in The Land of Nature. They are, in fact, in Essence World, which is where The Council live, and which sits over the lands of The World of Knowledge like a two-way mirror. The magic train carries the boys across the land to meet The Council, and then on to The Cover Desert, where The Galloping Rot is making rapid progress. The boys have to find a way of defeating the rot, helped by unexpected new powers.